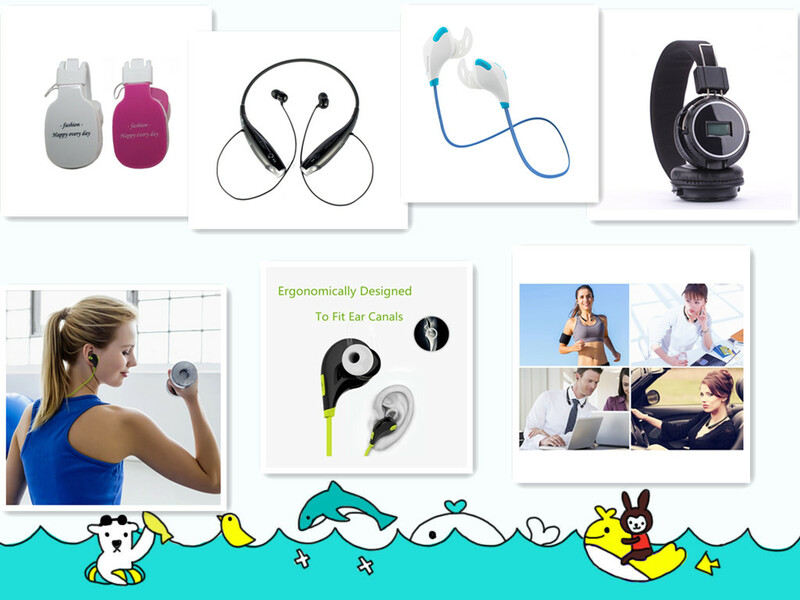 Product categories of Bluetooth Headphones, we are specialized manufacturers from China, Bluetooth Headphones, Bluetooth Headset suppliers/factory, wholesale high-quality products of Wireless Headphones R & D and manufacturing, we have the perfect after-sales service and technical support. Look forward to your cooperation! Bluetooth Headphones is with Bluetooth + stereo headset combo + MP3 player + FM radio + noise reduction function, the best choice or listening music, watching movie, answering phone calls, etc. Bluetooth Headphones contain three categories: Headband, In-ear and Neckband, just choose you like. With them, you can do sports while listening to music although in the rain or sweating and have more clear sound for you due to noise reduction technology. Bluetooth Headphones provide you with Good Sound Quality, Listening to Music for Six Hours, Wear Comfortable, Noise Isolation, Powerful Speech and Strong Signal. Related Products:Wireless Bluetooth Headphones,best bluetooth earbuds,Bluetooth Stereo Headset,Bluetooth Sport Headphones.